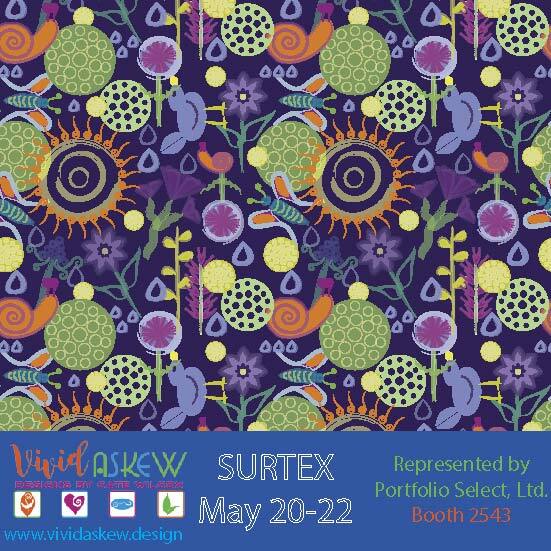 Vivid Askew Designs by Cate Wilcox will be showing surface pattern and greeting card designs at Surtex for the very first time, thanks to the amazing UK-based licensing agency, Portfolio Select, Ltd. Cate's unique style combines and contrasts hand drawn elements with vector art and, of course, bright vivid colors.The designs showcase Cate's love of forests, flowers, color and abstraction and has created several new pattern collections specifically for Surtex, including "Citrus Punch," "Into the Garden," and "Radiant Funk." 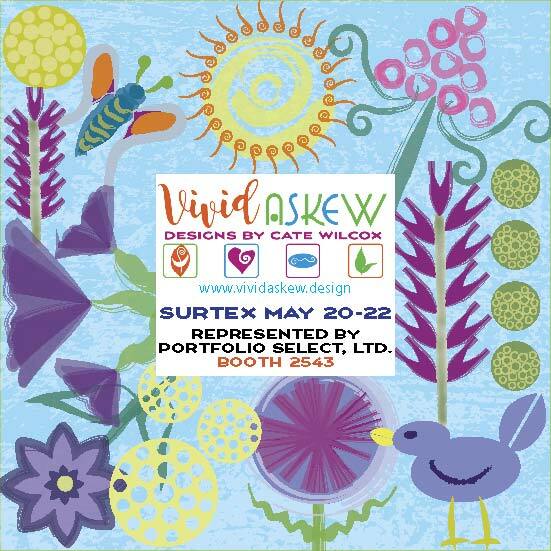 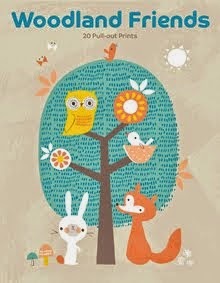 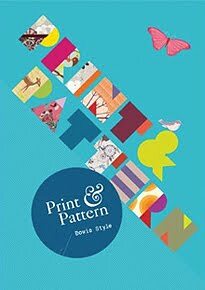 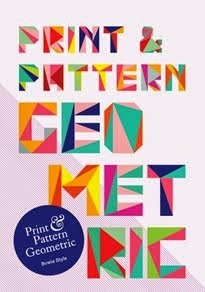 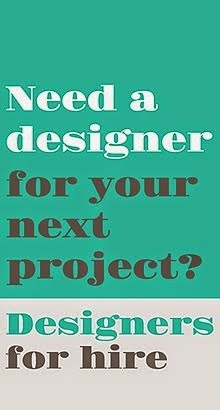 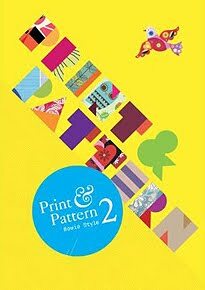 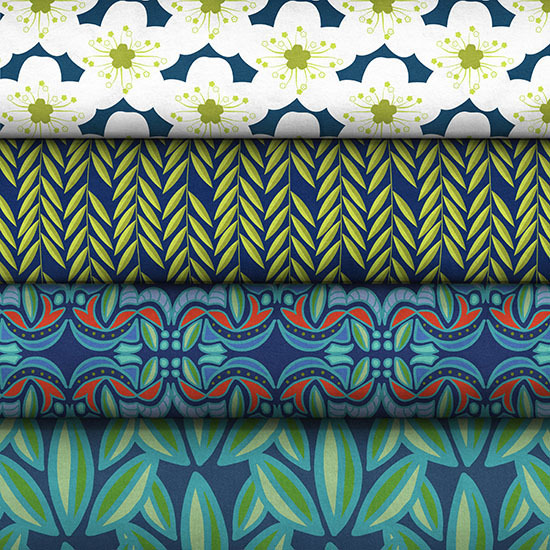 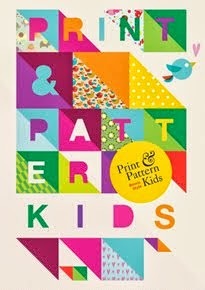 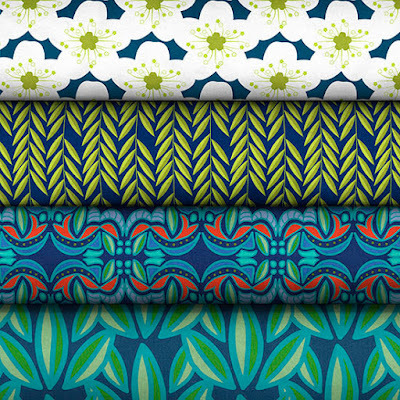 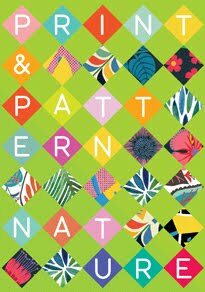 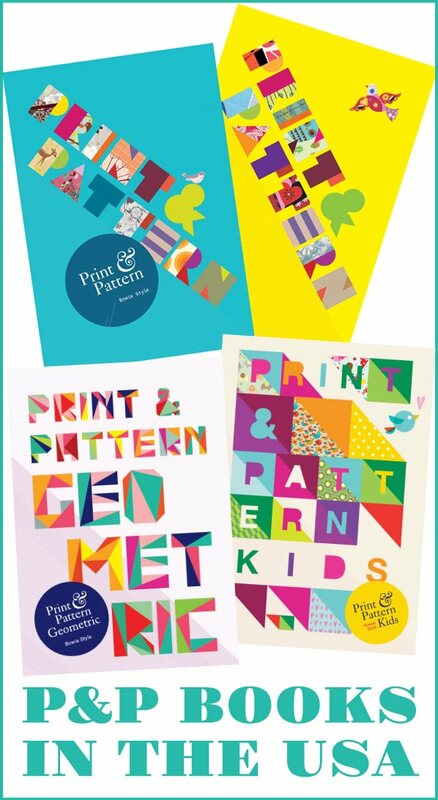 Cate hopes to connect with greeting card, home décor, stationery, and fabric clients at Surtex. 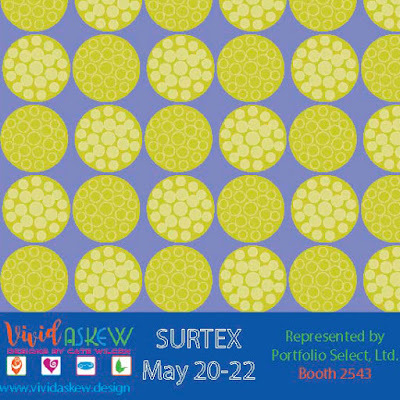 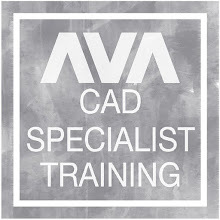 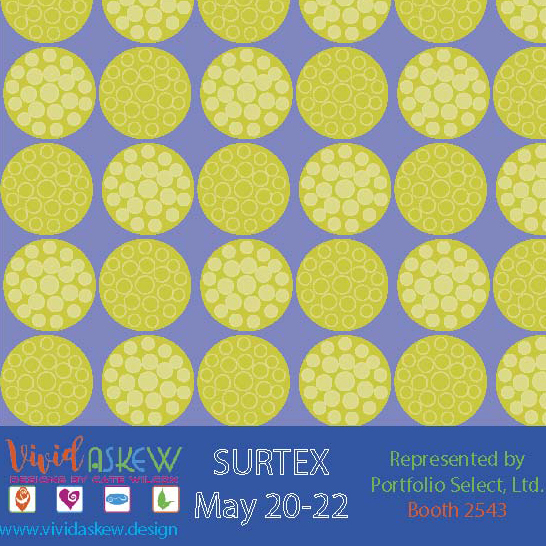 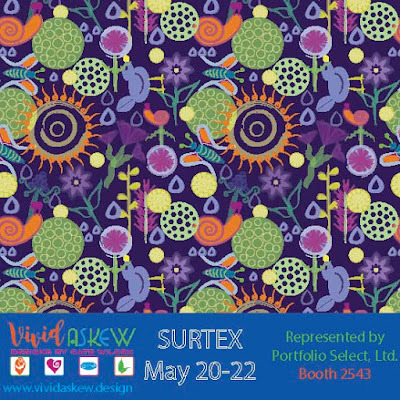 Vivid Askew's designs will be in Booth 2543 (represented by David Seddon and Portfolio Select Ltd.) where designs will be available for licensing and purchase. For commissions please contact Cate at vivid.askew@gmail.com. 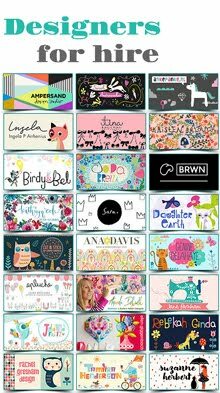 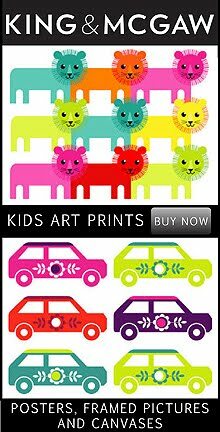 More designs and cards can be found online here or on Instagram.